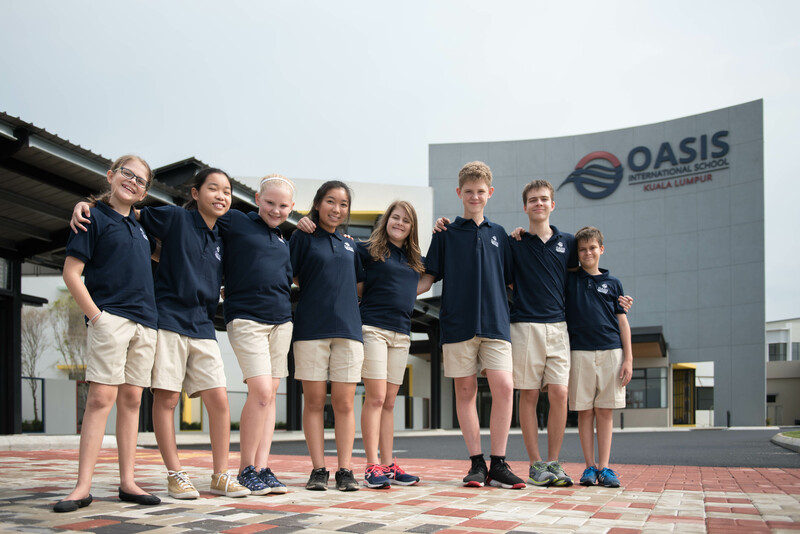 Oasis believes in an environment that facilitates learning for the whole child. 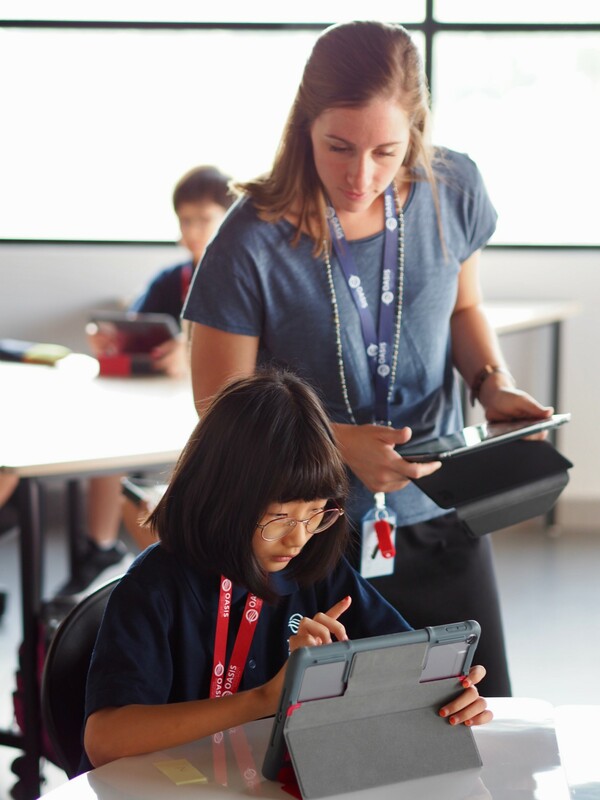 Both our digital and physical spaces have been designed with student learning as the goal. We designed our digital spaces to provide increased communication and transparency between school and home. These digital spaces, including our learning management system, help students to direct their own learning as they have real-world experiences, build a sense of self-efficacy, and ultimately, become a lifelong learner. Our physical learning spaces are flexible, giving teachers the opportunity to arrange their classrooms and other spaces around learning tasks. With 12 acres, teachers have the opportunity to take students outside, creating more meaningful learning experiences for their students. Take a look at our incredible facilities!